Dr. Brooks is a naturopathic physician with a focus in nutritional intravenous (IV) therapy, dermatology, sports medicine, pain and internal medicine. Dr. Brooks believes the internal process of aging is equally important to the visual and external process of aging. Internal aging is referred to as what most consider to-be ‘par for the course’ and that it is normal to battle fatigue, illness, and pain as we grow older. Each stage of life is equally important and may require a variable spectrum of treatments to maintain optimal health. Dr. Brooks personalizes every treatment for each patient to promote health restoration and prevention of disease. Optimal results can be achieved through utilization of Naturopathic (holistic) medicine, Chinese medicine (acupuncture), conventional medicine, and lifestyle modifications. Dr. Brooks received her Doctor of Naturopathic Medicine degree in 2013 from the National College of Natural Medicine in Portland, OR. 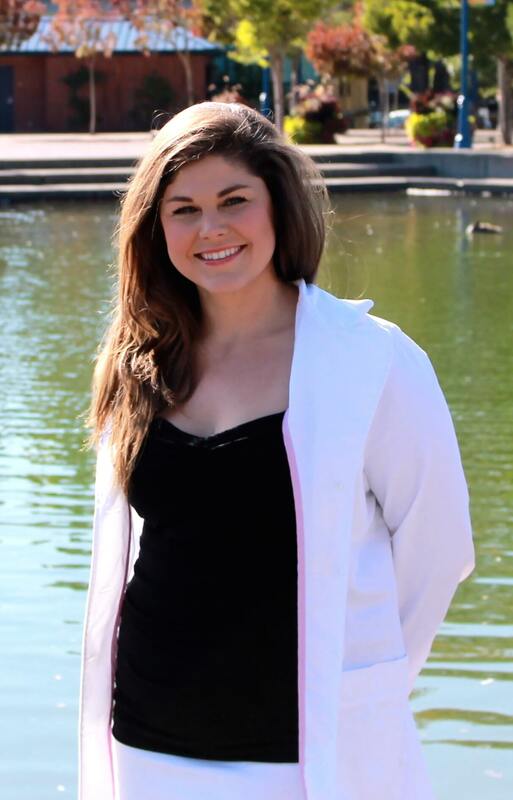 During her internship, she had a great interest in Nutritional IV Therapy, Dermatology, and Minor Surgery. In the past few years, Dr. Brooks has attended multiple continuing education seminars for IV therapy with a specific focus in: Oncology, Advanced Formulas, and currently holds certification in IV Therapy Chelation for the treatment of heavy metals. Dr. Brooks has also been trained in other injection therapies to decrease facial wrinkles and lines, as well as PRP (platelet rich plasma) stem cell therapy, biopuncture and prolotherapy injections for pain. Currently Dr. Brooks is continuing her education at the Oregon College of Oriental Medicine and is pursuing a Master’s of Acupuncture and Oriental Medicine degree and is anticipating graduation in August 2016. Prior to pursuing Doctorate and Master’s degrees, Dr. Brooks received her Bachelor of Science from the University of Oregon in 2007, with a specific focus in Human Physiology and Organic Chemistry. When Dr. Brooks is not studying science or seeing patients, she loves to travel to the fabulous Oregon beaches, explore the outdoors, travel to new places, listen to live music, and spend time with her family, friends and Shih Tzu puppy.